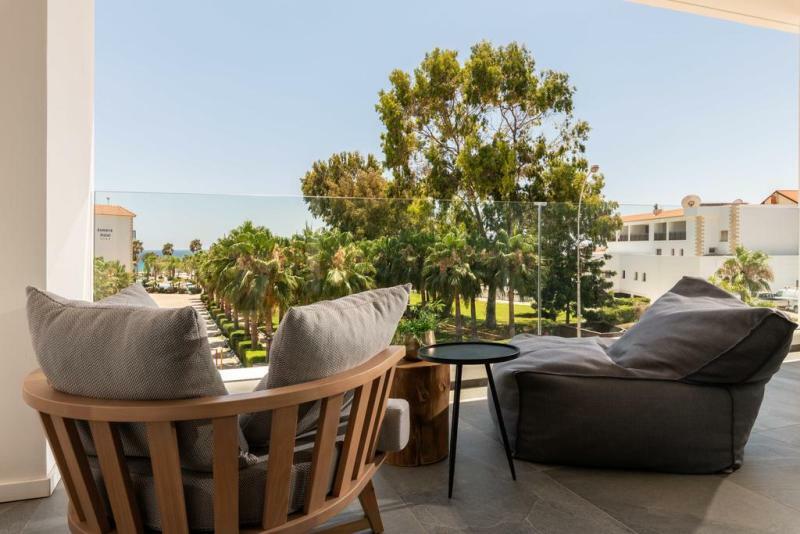 The Abacus suites is a new property in Ayia Napa completed in 2018. It is located on the main street - Nissi Avenue and is right in the heart of town. The seafront is just a couple of minutes away and suites at the front of the building will have a sea view. There are shops and restaurants in the immediate area and the strip with it's bars and night life is less than 5 minutes walk away. There is a reception area and cafe on the ground floor of the building as well as several shops. The Abacus suites are modern inside and well decorated to a high standard. 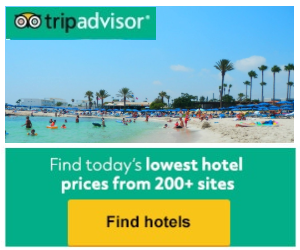 These are a great choice for couples visiting Ayia Napa as well as groups of friends who want to be close to all the amenities.